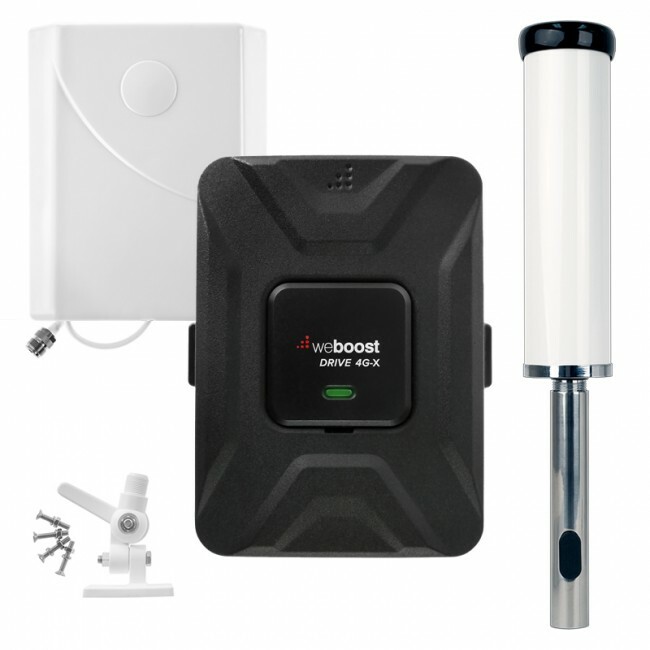 A mobile network signal booster, otherwise known as a cell phone signal booster or cell phone repeater, is a system that takes a weak outside cell signal, boosts it, and then broadcasts the boosted signal to an inside area that needs it. 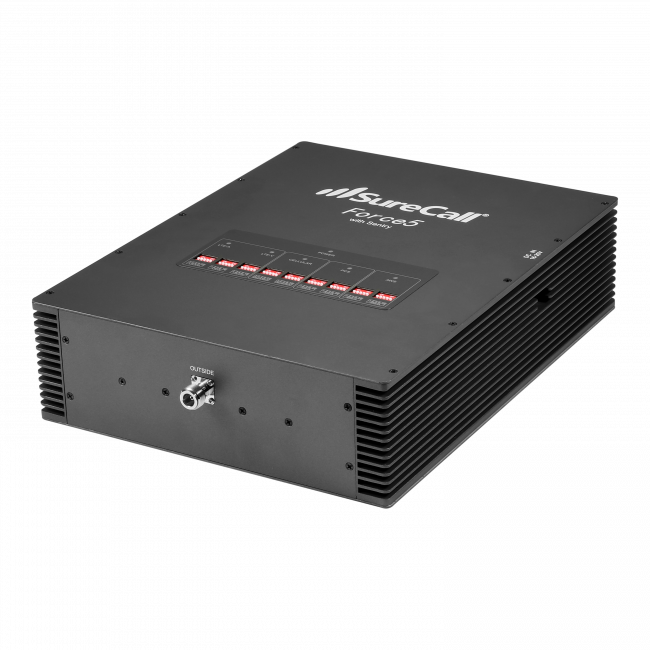 Mobile network signal boosters can amplify voice calls, text messages and mobile network data speeds, so are ideal for people looking for faster data with their mobile hotspot. 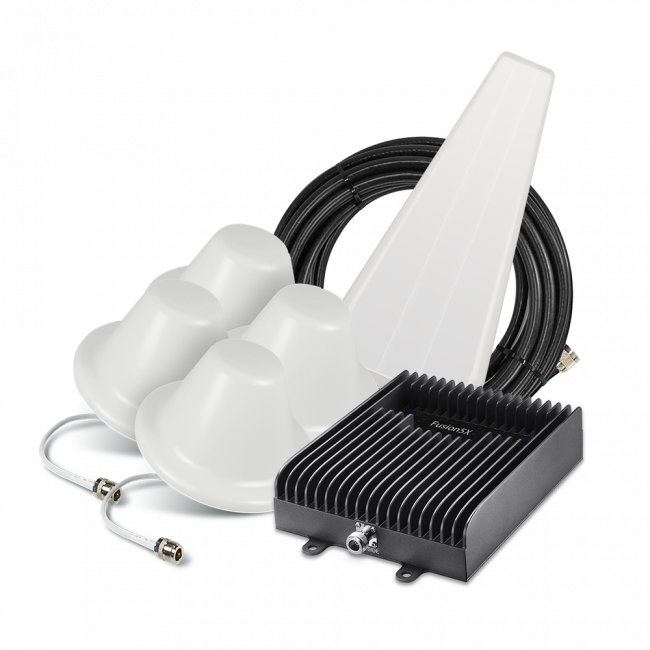 A mobile network signal booster works by having an outside antenna that receives the mobile signal from a nearby cell tower. It passes that signal via a cable to a signal amplifier, which increases the strenght of it significantly. The amplifier then passes the boosted signal to an inside antenna, which broadcasts the boostd signal to an inside area. The mobile network signal booster also works in reverse when someone inside is making a call. The signal will pass through the system, be boosted up, and then broadcast to the nearby cell towers. 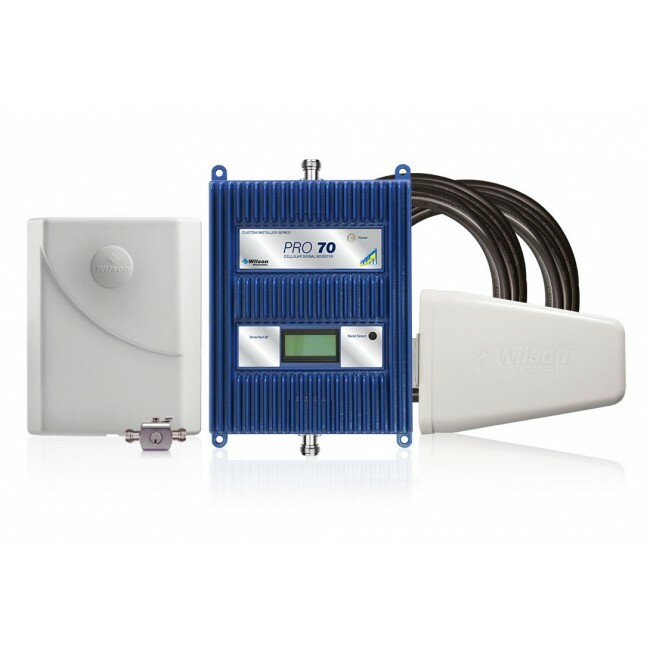 If you'd like to read in more depth about signal boosters, then you should check out How to Boost Signal in Your Home and The Cell Phone Signal Booster Guide. Lastly, we're always here to help you find the right booster for your needs, so please feel free to contact us with any questions you might have.